Hyped books are dangerous because you build them up so much in your mind that it’s super easy for them to fall flat. 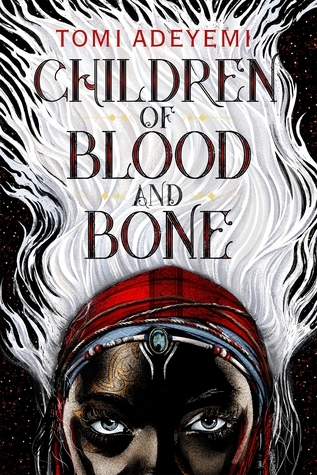 Well let me tell you something…Children of Blood and Bone doesn’t fall but grabs onto that hype and climbs all the way up it like Zélie and crew. Pacing was the biggest win right off the bat with this one (at least for me). I remember when I received the book it was super intimidating (the ARC is 600 pages, my friends) and wondered if I’d ever be able to finish it. I started reading on my way home one night and all of a sudden was 120 pages in and it felt like no time had passed. There’s a great mix of exciting action scenes and more ‘basic’ activities that allowed Children of Blood and Bone to feel balanced; you weren’t racing through the story but it didn’t feel like you were crawling either. Another strong point of the novel was the writing and world building that came of her mastery of the craft. The descriptions are beautiful and make the world come to life in your head; I felt like I was reading in colour (if that makes sense to the rest of the world..it’s all my brain can come up with to describe it). It was flush and descriptive without being excessively frilly which had be a hard line to toe sometimes. The world comes to life beautifully and coupled with the map in the hardcover finished copy you start to feel as if Orïsha is a place you can actually go and visit. Adeyemi excelled at her character building as well. I love that two of the trio setting out to save magic are girls. The growth of certain characters when things happen (no spoilers) is also great to see. I don’t need a person to be perfect to be one of my favourites in the story; I actually prefer the flawed ones. What I love to see is how they learn, adapt, and become better people in reaction to what they go through during the novel. I even became overly attached to secondary characters like Lekan and Mama Agba which is a sign that I’ve been fully ensnared by a story. Children of Blood and Bone offers up a good mix of characters you love, ones you love to hate, and the ones you just want to shield from what the cruel, cruel world has done to them/turned them into. Believe the hype. Children of Blood and Bone is gorgeous, exciting, and will have you shirking all your responsibilities in favour of reading. (Seriously, my mountain of laundry is proof) If you didn’t preorder this one I suggest you head to your nearest book store and get a copy ASAP. Raincoast books was kind enough to offer up a copy of Children of Blood and Bone for me to give away to coincide with this tour! 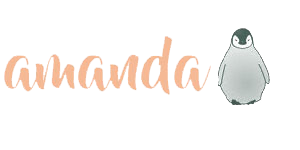 Head to @BBBblogCA on Twitter to enter.